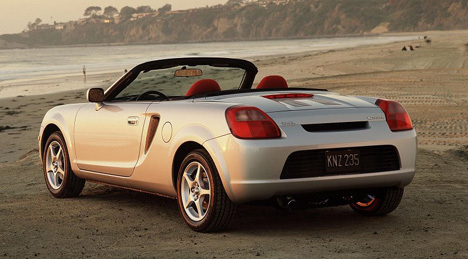 The end is nigh for Toyota’s plucky MR2 mid-engined roadster. Already a goner in left-hand-drive markets, a final batch of 300 units is being knocked up for the UK. Each example features custom leather and Alcantara suede-effect upholstery and unique series numbering sown into the seat backs. Just five body colours are on offer: silver, black, sable, red and blue. Headline specifications and performance numbers, for those who have forgotten, include 138bhp from the mid-mounted four pot lump, zero to 60mph in eight seconds flat and a Vmax of 131mph. The MR2 TF300 is on sale now for a mere £18,015. That’s a premium of £865 over a boggo MR2. 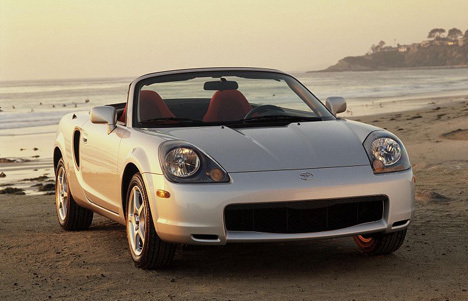 Toyota has not announced any plans to replace the MR2.